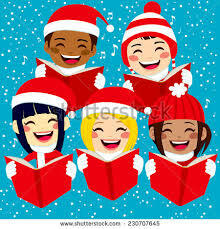 Wednesday, December 19 is Red, White & Green Clothes Day. As well, there will be a Virtue Assembly at 9:15 am to recognize all the students who exemplified Hope. Mrs. Torelli’s grade 7 class will be presenting. 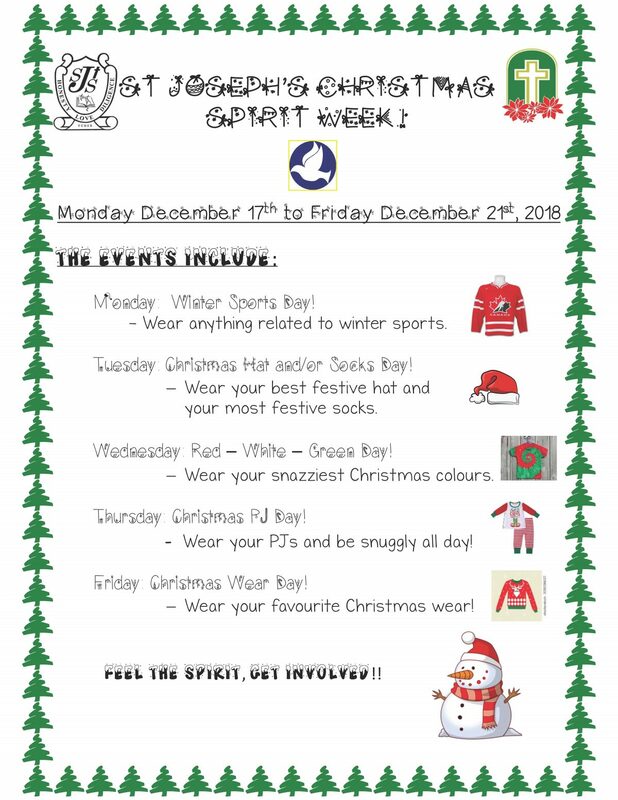 ... Continue reading "Christmas Spirit Week!!"